The body of missing former NBA player Lorenzen Wright has been found by law-enforcement officials in Memphis, according to multiple reports. Wright's uncle Curtis Wright says Memphis police have confirmed to family members that the body found in a wooded area in the southeastern part of the city is that of the former Grizzlies player. Wright had been missing since July 19, and his body was found by someone who called the police on Wednesday. 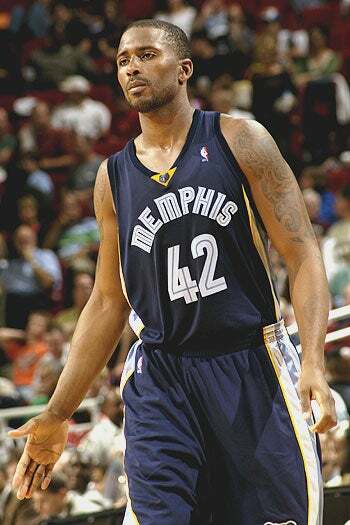 The Memphis police are investigating a 911 call from Wright's cell phone on Monday. Foul play is suspected. Wright played 13 seasons in the NBA. He was 34.